Using an error-free speech-to-text system to listen to and compose emails or texts was more distracting than talking on a hand-held or hands-free cell phone or listening to the radio. 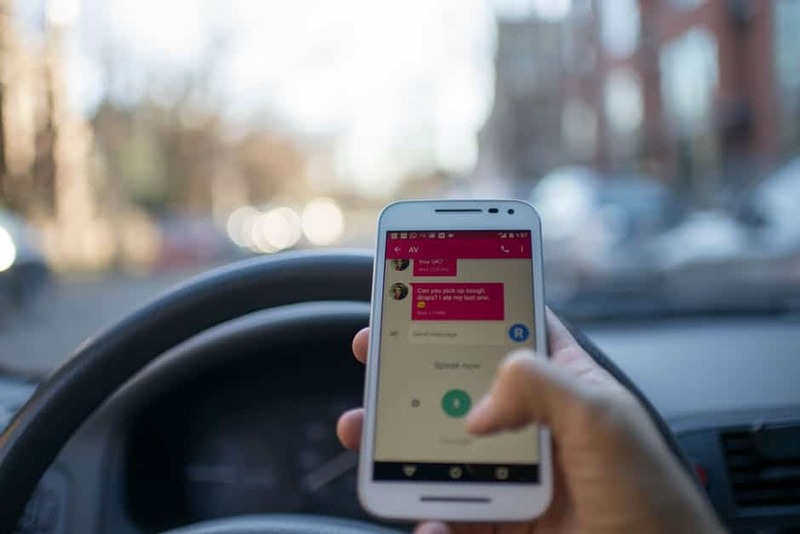 AAA is asking developers of hands-free systems to address key contributing factors to mental distraction including complexity, accuracy and time on tasks, with the goal of making systems that are no more demanding than listening to the radio or an audiobook. AAA is also using its findings to continue a dialogue with policy makers, safety advocates and manufacturers.